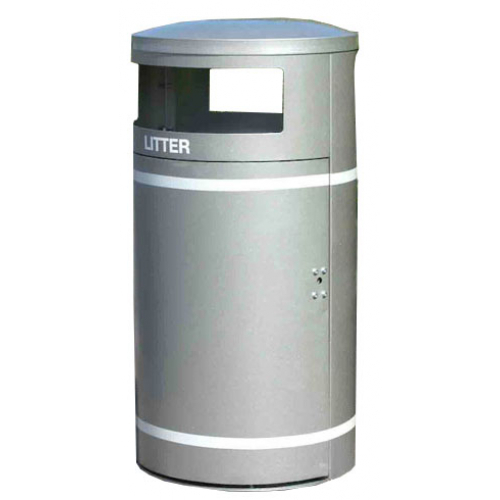 The circular closed top litter bin is manufactured from 2mm galvanised steel and is a popular choice throughout the United Kingdom as it is a tough, durable and attractive litter bin. The bin has a smooth surface to allow the fitting of adhesive decals and lettering whilst the lid of the bin is rounded which allows any rainwater to run off. 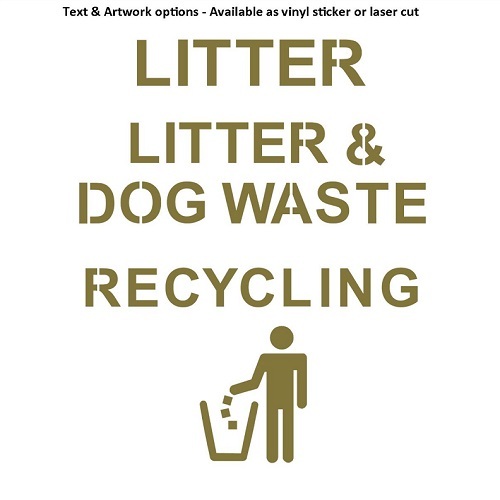 Each of the bins are supplied with a vinyl word to both the front and back of the unit free of charge. Please select the text you require from the text and artwork option above. The option to upgrade to laser cut text is available and this includes either a gold or silver backing plate. The text is positioned underneath the apertures and is available in either English or Welsh. The bin has been designed to have a modern look, this appearance makes it perfect for large city centres, combined with the fact that they are weatherproof and fire resistant. This powder coated galvanised steel bin features a self-locking door with stainless steel slam lock. 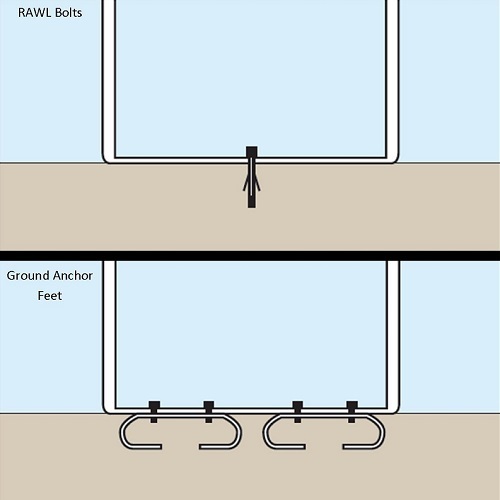 The slam lock is a stainless steel lock which is easily opened using a square T key and closes with a push of the door against a spring loaded boss. This is a very simple yet long lasting system. 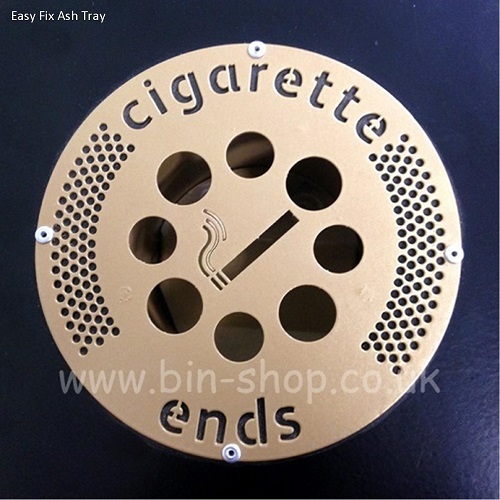 An easyfit ashtray top and stubber plate can be added to the bin for stubbing out cigarettes and preventing unsightly marks on the bin, and this ashtray is factory fitted to your litter bin and features a spring loaded butterfly bottom for quick emptying into the liner below.